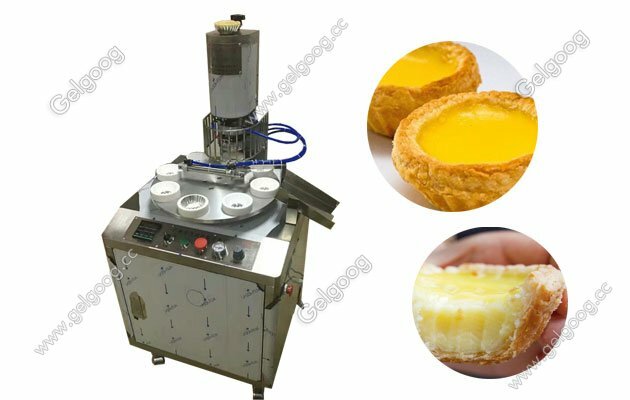 The egg tart making machine capacity has 28 / min; 36 / min; 45 / min for your dfferent choice. 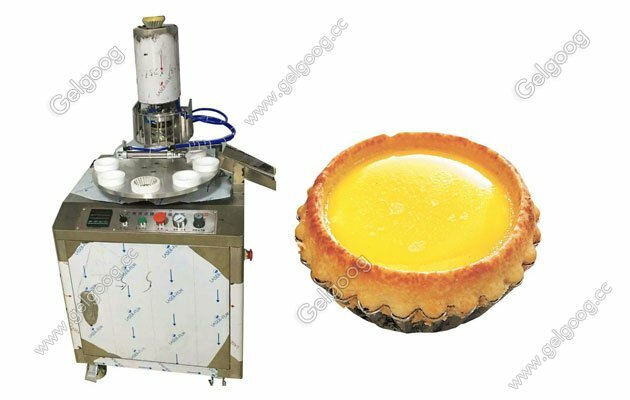 The capacity of egg tart making machine is not decided by the mold, but according to set a good turntable speed. the speed can not be adjusted. 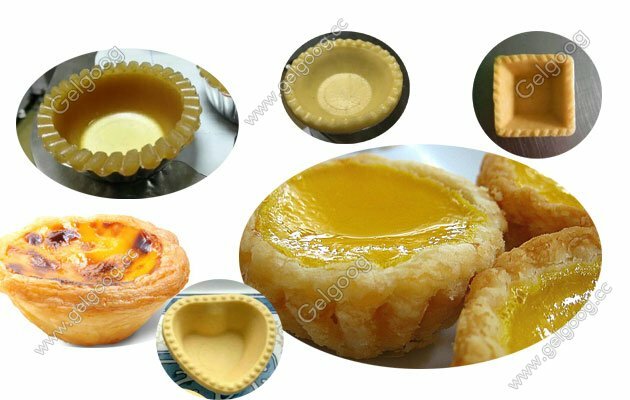 Generally we recommended that make 36 pcs egg tarts per minuter, because the artificial discharge time just. 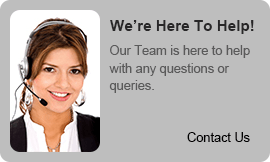 If customers want large output,then will be recommended 48 / min.